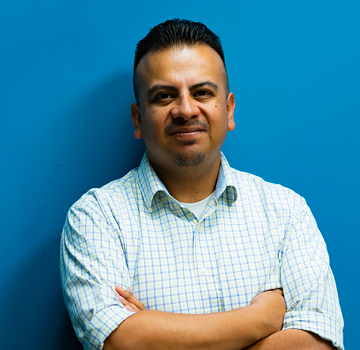 Dr. Victor Garcia has dedicated most of his career to facilitating greater access to post-secondary opportunities for underrepresented youth throughout California. He has held student affairs positions on campuses of the University of California, California State University, California Community Colleges, and at the University of Southern California. Most recently, Dr. Garcia was Coordinator for the BEST (Building Efficiencies for A Sustainable Tomorrow) Center at Laney College in Oakland, CA. BEST is a national center supported by the National Science Foundation and is focused on promoting better building performance through advancement of building science & technician education. 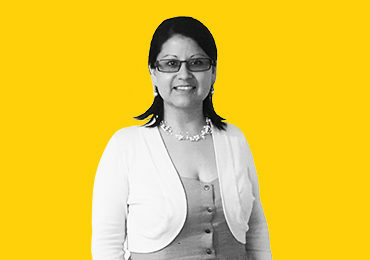 Previously, Dr. Garcia was an independent consultant to philanthropy and education organizations. Earlier in his career, he was Program Officer at College Futures Foundation where he managed that foundation’s Strategic Scholarships portfolio. Throughout his career, Dr. Garcia has maintained a deep commitment to addressing the multiple needs faced by individuals in underserved communities such as immigrants, first-generation, and low-income young men of color. Dr. Garcia holds a Bachelor of Arts degree from the University of California, Santa Cruz, a Master’s of Public Administration degree from California State University, Long Beach, and a Doctorate in Education from the University of Southern California.